Home / 3D / Baz Luhrmann / IMAX Theatre / Interscope Records / Jay Z / Leonardo DiCaprio / movie / The Great Gasby / Warner Bros. / Shawn "Jay Z" Carter Teams Up with Baz Luhrmann on "The Great Gatsby"
Shawn "Jay Z" Carter Teams Up with Baz Luhrmann on "The Great Gatsby"
Grammy Award-winning musical artist Shawn “JAY Z” Carter has collaborated with writer/producer/director Baz Luhrmann on “The Great Gatsby”—in the capacity of Executive Producer—to bring the modern “Jazz Age” energy of F. Scott Fitzgerald’s original text to the big screen, procuring, performing, producing and arranging for a soundtrack featuring some of the world’s top musical artists. 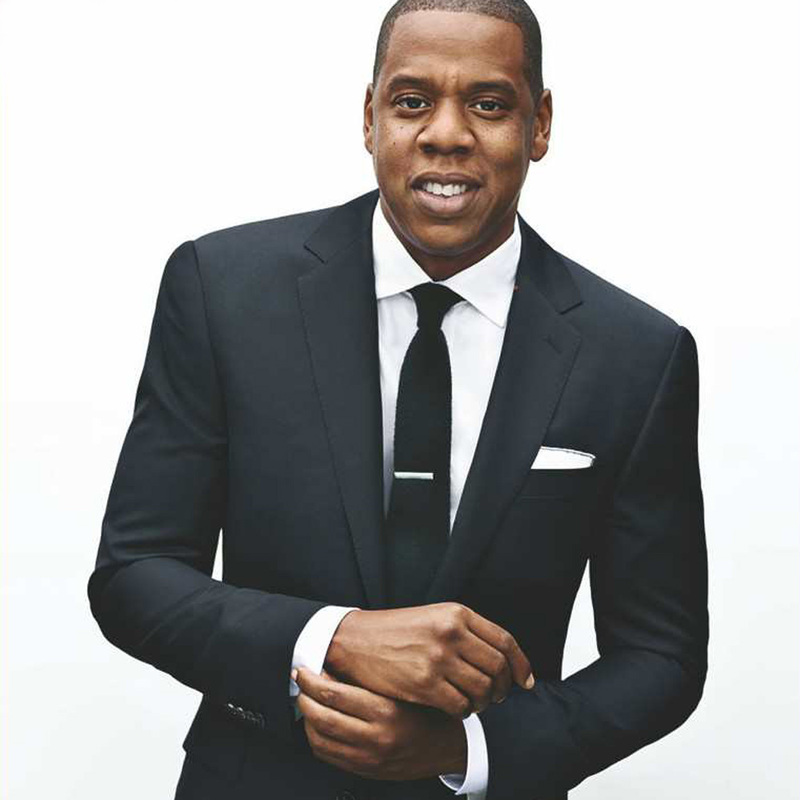 JAY Z’s contributions, woven amongst a score by long-time Luhrmann collaborator, composer Craig Armstrong, drive Gatsby’s champagne-infused dance floors, rumble in New York’s illegal speakeasies, and foreshadow the tragedy behind Gatsby’s “extraordinary gift for hope.” To articulate the film’s “1920s-Meets-Now” sound, JAY Z also comes to “The Great Gatsby” soundtrack as a performer and contributor of original music. Luhrmann and JAY Z were introduced by Leonardo DiCaprio (Jay Gatsby), and this led to a two-year collaborative effort. During this time, JAY Z worked with Luhrmann and his team to capture, translate and contrast the feelings of Fitzgerald’s decadent era with that of our own, using hip-hop and jazz, music contemporary and period, to bring two distinct American moments to simultaneous life. They sculpted the film’s musical landscape alongside Armstrong, who worked with the director on “Moulin Rouge!” and “Romeo + Juliet.” The film’s music supervisor is Anton Monsted. “The Great Gatsby” soundtrack will be released by Interscope Records. Opening across the Philippines on May 15, “The Great Gatsby” will be distributed in IMAX® 3D, Digital 3D and regular format by Warner Bros. Pictures, a Warner Bros. Entertainment Company.